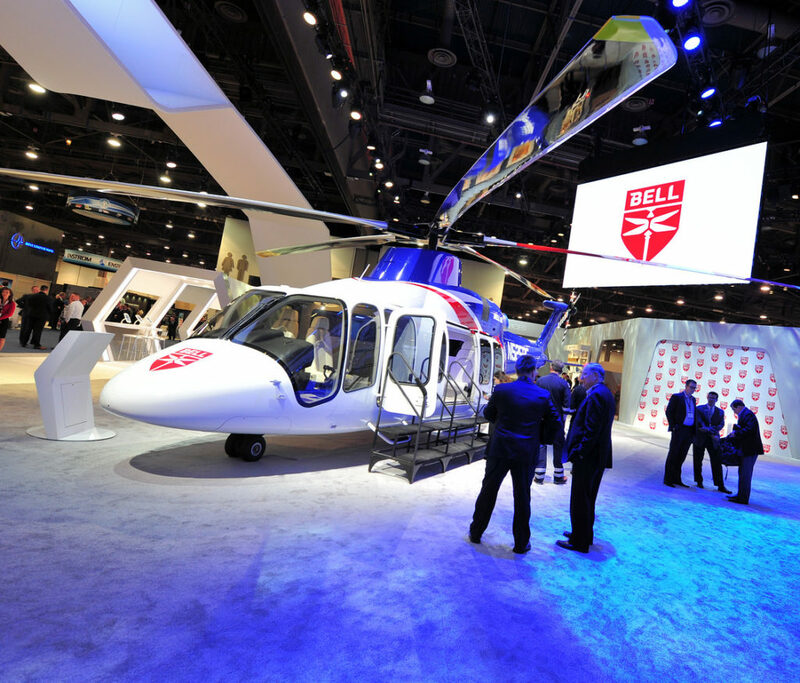 After announcing a rebranding initiative that dropped the word “Helicopter” from its name shortly before Heli-Expo 2018, Bell kick-started a strong presence at the helicopter industry’s biggest show by unveiling the new Bell 407GXi. 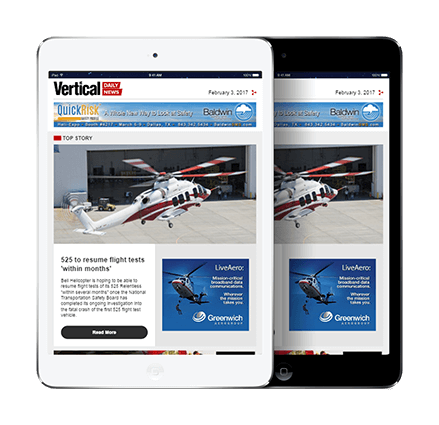 At a press briefing, Bell president and CEO Mitch Snyder introduced the new helicopter, a converted 407GXP fitted with a new Garmin G1000H NXi integrated avionics package and an upgraded Rolls-Royce M250-C47E engine. Certified by Transport Canada on Jan. 19, 2018, the 407GXi also features a flight planning and health monitoring system driven by onboard connectivity. 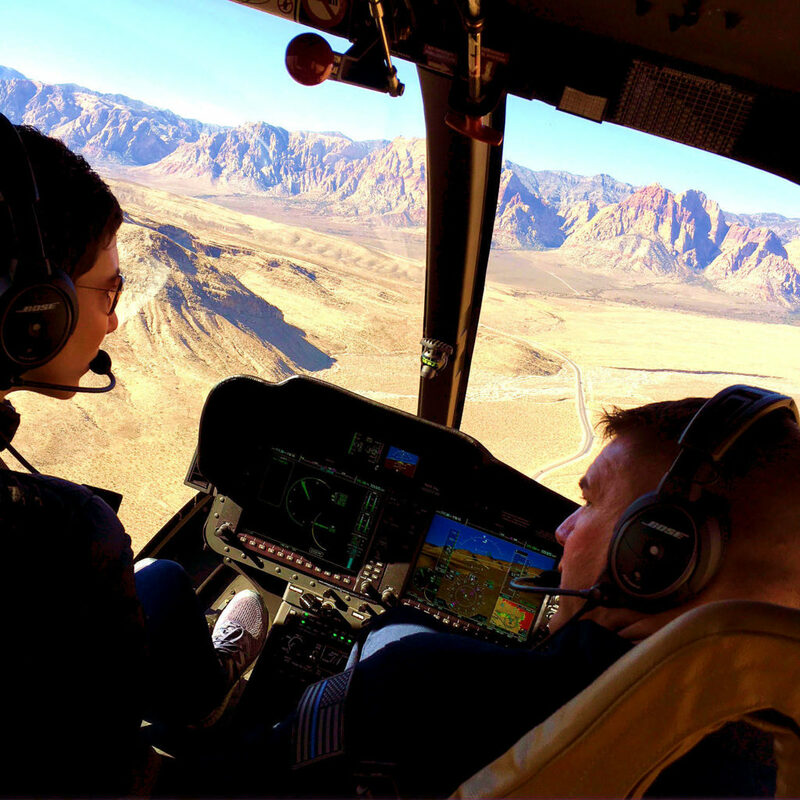 Continuing with an update on Bell’s major programs, Snyder said the Bell 505 Jet Ranger X light helicopter received 17 validations in 2017, including Federal Aviation Administration (FAA) and European Aviation Safety Agency (EASA) approvals. In November 2017, Bell signed an agreement with Reignwood International Investment Group Company Ltd., making that company the exclusive Chinese dealer for the 505, with plans to establish a delivery and maintenance center. In total, Reignwood has agreed to purchase 110 Bell 505 aircraft. As for the Bell 525 Relentless, the world’s first fly-by-wire commercial helicopter, that aircraft resumed flight testing on July 7, 2017, following the crash of the first prototype on July 6, 2016. “We have a total of three aircraft in the flight test program now, with 181 flight hours since our return to flight, and about 500 hours total on the three aircraft,” reported Snyder. He said the 525 had begun cold weather testing in Canada and some off-aircraft evaluations, including transmission loss of lube testing. Bell has also loaded the 525 cabin into the test article and started structural testing. 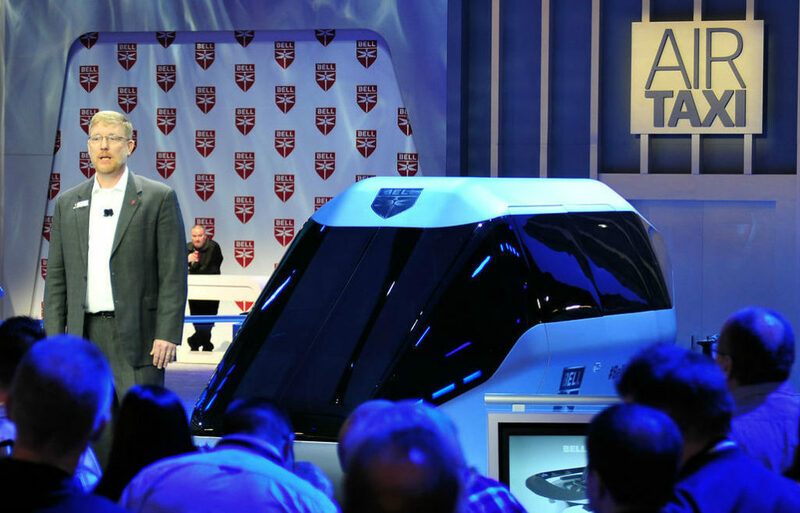 “The 525 will be the most innovative helicopter when certified in the 2019 time frame,” said Snyder. It also features the first fully-integrated touch screen avionics suite designed for helicopters, the Garmin G5000H. Bell touts the new super medium helicopter as delivering best-in-class payload, cabin, cargo volumes, and passenger comfort to complement its technological advancements. Snyder said the company has noticed increased interest in the 525’s search-and-rescue (SAR) configuration, which was designed with the input of Bell’s customer advisory board. Indeed, the manufacturer’s booth at Heli-Expo displayed a 525 aircraft painted in SAR operator Bristow’s company colours. Moving to military programs, the V-280 Valor tiltrotor is apparently on schedule, with the first flight taking place on Dec. 18, 2017. So far, Snyder reported that Bell has logged 55 rotor turn hours, with nine of those in flight. Bell has channeled tremendous effort into the V-280, which is a participant in the U.S. Army’s Future Vertical Lift (FVL) development program. To facilitate V-280 promotion within the Pentagon, Congress and U.S. military, Bell is opening a Washington, D.C.-area office this May. 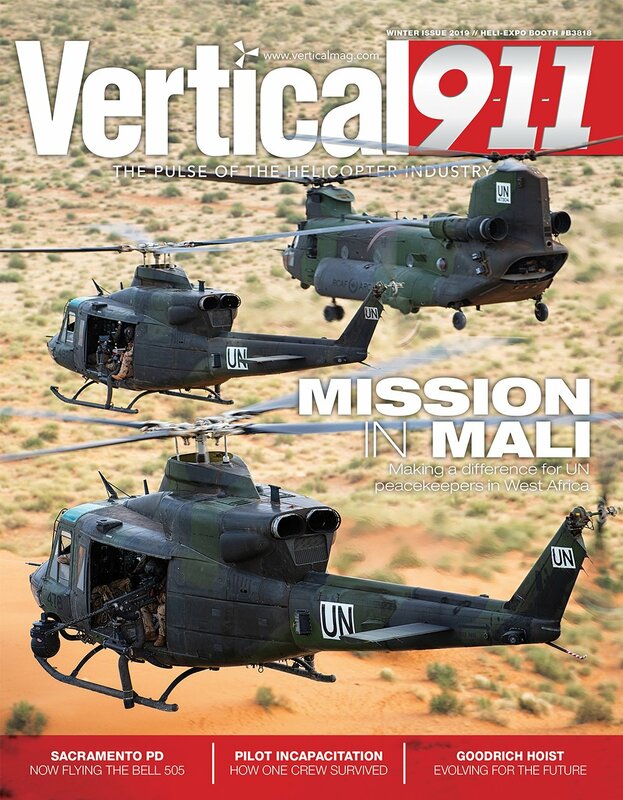 “We know the tiltrotor is the right answer for the Army. Again, we’re going to drive hard. 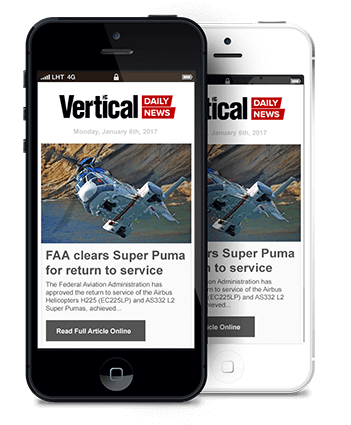 We’re investing and we’re going to win that program and lead vertical lift for many decades,” said Snyder. Bell’s in-house innovation team has “pressed hard in different kinds of technologies,” and that approach is the driving force behind the company’s rebranding. 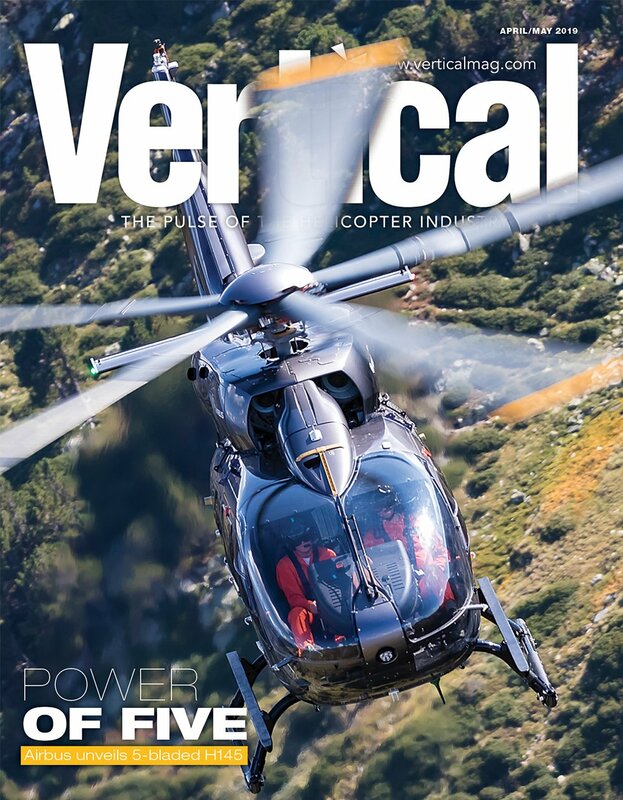 By eliminating the word “Helicopter” from its name, Bell is signaling a future focused on vertical flight of all types, not just traditional helicopters. In January, Bell demonstrated its latest concept project, Hybrid Drive Train Research Aircraft, or HYDRA, an experimental distributed propulsion system housed in a circular unmanned aerial platform. Bell has also joined the Uber Elevate team, debuting a virtual reality mockup of its futuristic air taxi cabin at the 2018 Consumer Electronics Show in January, with the device subsequently appearing at Heli-Expo. Snyder said the company is also “pressing hard” on the manufacturing side and has stood up a rapid prototyping team to continue Bell’s tradition of being an industry pioneer. Speaking about the company’s new brand, Snyder affirmed it was time for a refresh. They need VTOLs that are cheaper and more quiet. This is not the Bell of the future. It is obvious this company has lost its way, it appears that Bell is being positioned for a sell off from Textron. By creating this “new” brand, they can easily separate the Military which generated nearly 70% of total revenues, from the Commercial business which only generated about 30% revenue.